If your child struggles with their school work they’re not alone. Many children find it hard to learn, but that’s not because they’re not bright enough or able. It’s because they have never been shown how to learn. Effective learning is a skill that can be taught. With the right strategies, tools and techniques your child can discover their own natural learning style so they can reach their full potential and make learning fun again. Designed for older children and teens this MP3/audio course will teach your children the practical techniques that make learning easier. 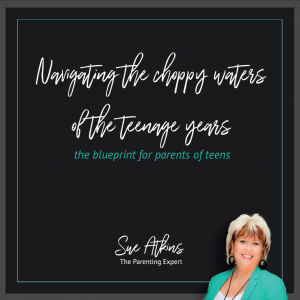 Working with them to develop their mindset, attitude and own natural learning style, Sue’s positive and fun attitude makes this audio course fun and enjoyable for your kids to listen to. 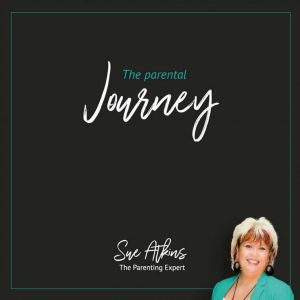 With over 25 years experience working with kids, both as a teacher, deputy head and parenting coach, Sue knows exactly how to communicate with your child and give them the tools they need for successful learning. 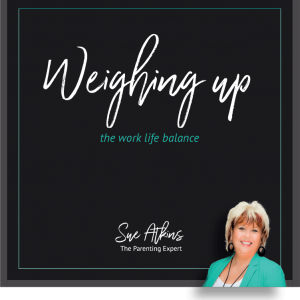 Regularly seen as The Parenting Expert on BBC, Sky News and This Morning, Sue’s relaxed, friendly style engages your kids and encourages them to be the best they can be. This MP3 is about learning the key techniques, strategies and skills of successful students. It will also teach you the essential attitudes, motivation and mindset of successful students and will help you discover your own natural learning style so you handle the difficult business of schoolwork easily and effectively. 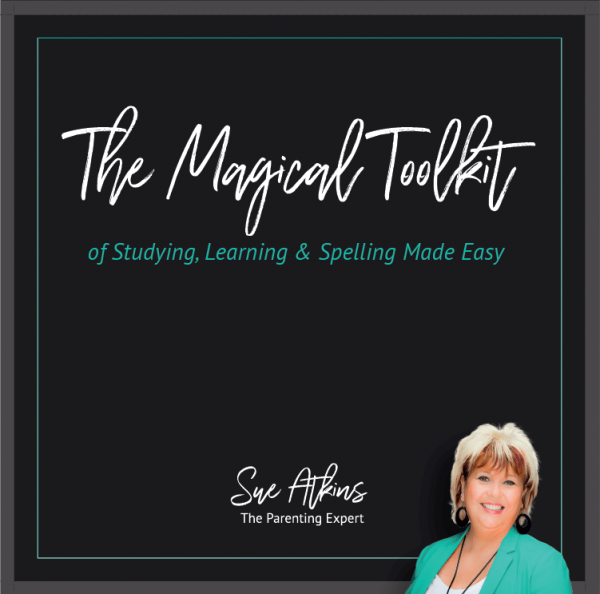 Schoolwork will be easier for your kids… and for you!